The Open Education Resource SIG (OERSIG) was established in March 2012 and has over 110 members. 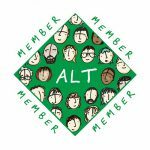 As part of ALT’s contribution to celebrating Open Education Week, the SIG participated in the ALT Community webinar on 13 March 2013 to talk about current activities including recent case study work. Debbie Holley encouraged all interested persons to join the SIG’s mailing list and visit their web page. Members of the Open Education Special Interest Group have collected a selection of short case studies on Open Education. View all of the case studies at http://repository.alt.ac.uk/view/divisions/CaseStudies/. If you would like to submit an OER case study, which will be peer-reviewed by the SIG, you can use this template on the ALT repository: http://repository.alt.ac.uk/2337/. Alastair Clark discussed how the role of the SIG is really about recognising that there are many other important forums where open education issues are being aired and that it is the SIG’s aim to find a distinct area within these debates wherein to add value. The need to mainstream knowledge. Widening engagement in the Open Education movement. Bringing together different sectors committed to Open Education to share skills. “Individuals working in OER initiatives are strongly altruistic in their motivations, and these ideals engender strong commitment and team working. However, they tend to overlook the wider social context in which open learning initiatives are being supported by institutions primarily because of the brand recognition they create, and the importance of brand, as opposed to quality, in learner choice of resources. Brand is particularly significant for adult learners whose digital literacy tends to be low”. 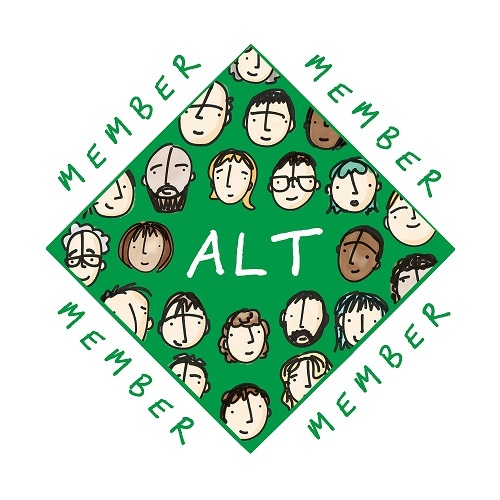 Other webinar presenters highlighted more general ALT open education activities, including several papers published in the open access Research in Learning Technology journal; the recent call for papers from early career researchers for altc, Open Course in Technology Enhanced Learning (ocTEL) and the upcoming oer14.org.